Fraud Control Module — C&A Associates, Inc. 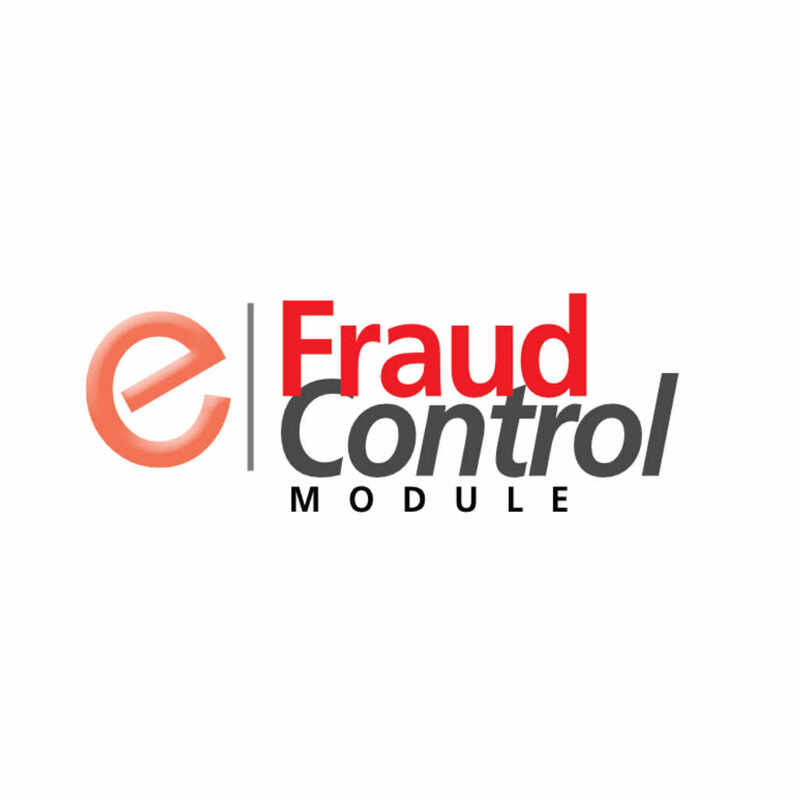 The ENACOMM Fraud Control Module (FCM) is a modular application that directly integrates with the ViA reporting system. The dedicated module implements customizable fraud indicators to identify, report and take definitive actions regarding suspected fraud. FCM is not a fraud prevention tool. It is a powerful way to discover fraud, to learn the latest tricks being used by fraudsters and to electively take action and to provide the information you need to establish effective countermeasures.